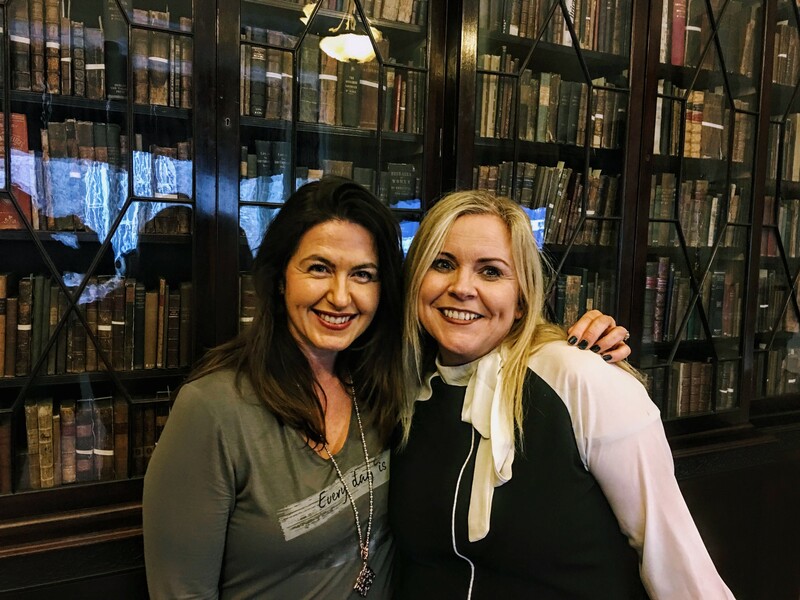 Social Media Workshop I attended yesterday at the stunning venue No 6 Kildare Street - hosted by Tweeting Goddess Samantha Kelly. So new year - fresh start to planning social media stuff. What better way to get a new perspective with a hands on interactive workshop hosted by the expert herself -Tweeting Goddess Samantha Kelly. The venue No 6 Kildare Street was a lovely experience. Nestled beside the National Library of Ireland on Dublin’s Kildare Street, No.6 has been the home of the Royal College of Physicians of Ireland since 1864. Today, it is available to hire as a unique city-centre venue for weddings, corporate functions, social gatherings and gala dinners. Gorgeous surroundings, high tech equipment and healthy elevenses too. It was a very interactive workshop - there was a great buzz and we all seem to connect very well and give each other lots of new ideas for each other’s businesses. Genuinely, we all walked out the door with loads of new ideas, tips and tricks to make us more effective too. The next workshop focuses on Twitter and LinkedIn - same venue on Wed 13th Feb 9.30 to 1.30. Info here - well worth the time. As a business owner - show your personality online. People LOVE stories - if you have a story to tell, especially personal, people love that and can relate. Google My Business - make the most of this FREE tool to showcase your products / services. Post events or news or photos. Ask customers for reviews. All of this helps you to get found online. These are cool and help you to curate great content to post for yourself or your clients. Live tweeting gives higher engagement - plus the fact the twitter live stays there so you can retweet again as a reminder. And yes, Sam made us all do our first Twitter Live right at this workshop! Analytics for Twitter - you need to visit https://analytics.twitter.com and then ‘ta da’ - BAM - there are all the stats you need to understand what tweets were engaging or not as the case may be. Just be signed into your Twitter account first. Advanced Twitter search: - this is a handy tool for historical tweets - maybe a hashtag you forgot was used to promote an event? Use ‘places’ for getting locations specific for your search. Use ‘people’ for seeing number of tweets/ mentions for your own account or accounts that you manage. Twitter chats like #asktheexpert #irishhealthhour #irishweddingchat are a great way to create a community for your products or services - especially getting connected with complimentary businesses too.